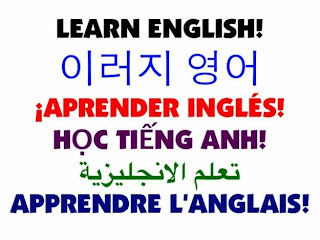 English is the language of International business and tourism and therefore in the 21st century is an important, if not an essential, skill. You can tirelessly flick through the text books and cram the grammar all you like, but the best way to master a language, at least conversationally, is by spending time in an English speaking country. Immerse yourself in your learning and allow it to become part of everyday life. If you wonder where, here are some suggestions. If the big city isn’t for you, how about the seaside? Torbay is a coastal town in Devon in the south of England. Nicknamed the English Riviera, Torbay is part of a cluster of towns stretching along the coastline, each with their own individual character. The nicest climate in the UK can be found here so you can enjoy the charming harbors and sandy beaches in the sun. The typical English town benefits primarily from tourism but next in line is the amount of English learners, meaning again you can make friends from all over the world. You probably won´t have considered Malta´s sister island, Gozo. Sat in the Mediterranean Sea to the south of Italy, people often think the island may lack interest. However, although Gozo is smaller than Malta, it is also greener and more rural and life moves at a much more leisurely pace. This could be right up your street! Malta is often known as a tranquil heaven with pristine waters, beautiful coastline and has some of the best diving sites in the world. Also Malta is only half an hour away by ferry for day trips. Many people go to Gozo to learn English, meaning a strong student scene has emerged. But if you prefer the mainland, the beautiful seaside town of Silema is a popular tourist spot. The locals are known for their friendliness and hospitality and you will be able to relax in the warm, relaxed atmosphere. This makes Malta one of the safest places to live, which is perfect for English courses for children. Silema is full of shops, bars and restaurants and whilst you’re there you will be able to visit the many historical sites that Malta has to offer. 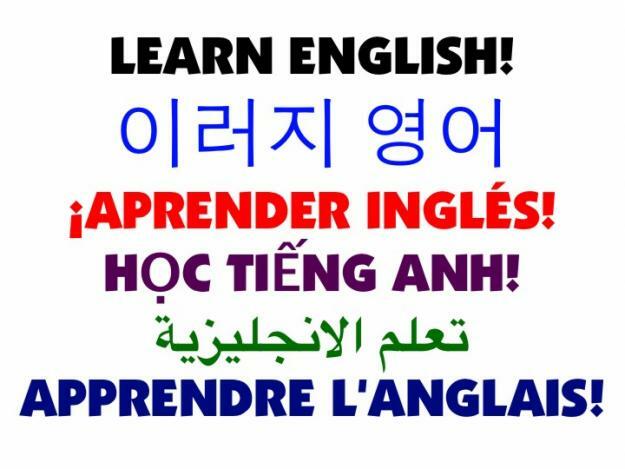 Learn English in the former British colony whilst enjoying the Mediterranean beaches and yacht filled harbors. Cape Town is one of the most iconic cities in the world and for good reason. Sitting on the seafront, it is the second largest city in South Africa and its legislative capital. It is full of color, excitement and natural beauty. By learning English in Cape Town you will actually live next to one of the 7 wonders of the nature, the Table Mountain. There are many things to see and do, such as the V & A waterfront. It is the place for dining, shopping and boat trips. Want to experience life in the “sun shine state”? Fort Lauderdale lies on the east coast of Florida and has all you could ask for including coffee shops, restaurants, the famous Fort Lauderdale beach and the trendy Las Olas Boulevard. Whilst in Fort Lauderdale, you can enjoy great weather, a holiday atmosphere, travel to the Florida Keys or Port Everglade and enjoy miles of quality beaches. Goa is a former Portuguese colony which has created an intriguing culture, home to both Roman Catholics and Hindus. The architecture is a mixture of traditional Roman Catholic style buildings and authentic Indian temples. You can enjoy the best of Indian in terms of spicy foods, great weather, natural beauty and glorious beaches away from the craziness of some of India´s cities such as Bangalore or Delhi.